130 years ago captain Helly Juell Hansen started to produce waterproof clothing for sailors. 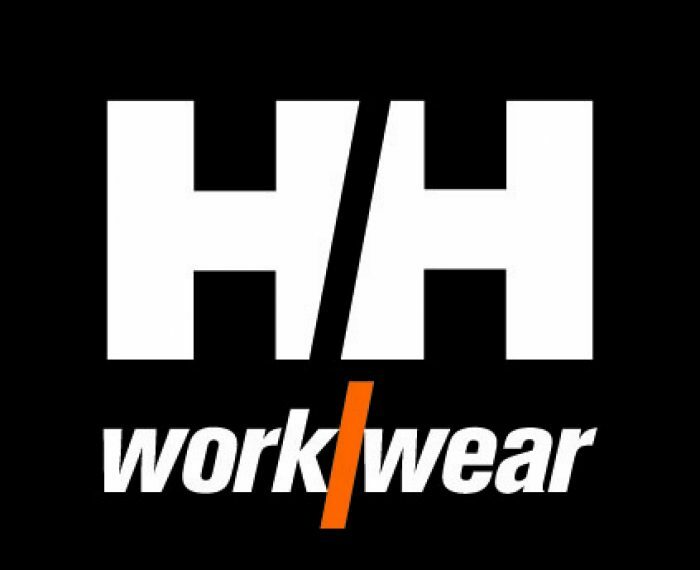 Since then Helly Hansen has been a pioneer in the development of high quality protective technical wear for work and leisure activities. 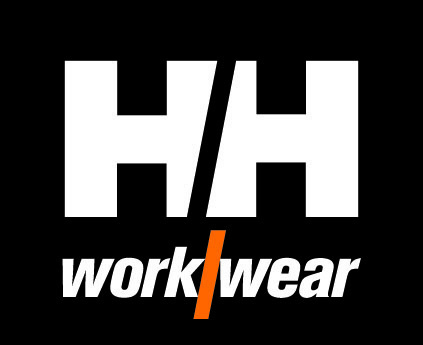 Our experience and competence allow us to create and produce clothing to be worn in extreme work situations, where quality and functionality directly affect the wearer’s well-being, health and safety.